You know that saying about “There’s dangerous and doable and then there’s dangerous and stupid?” (If you’ve never heard it before, don’t worry. I just made it up.) 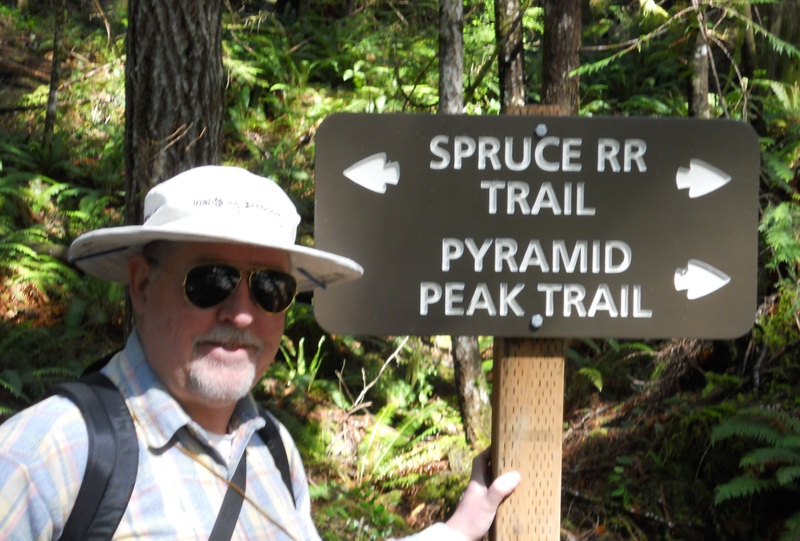 Well, guess which category the Pyramid Peak hike fell into? 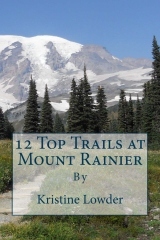 My husband, aka Snuggle Bunny, and I planned to do what we always do to celebrate our anniversary: hike the hinterlands. I mean, who needs romantic candlelit dinners and tiramisu when you can chug through every mosquito-ridden, rock-strewn traipse known to man in knee-deep mud and cushion your every fall with a nice, thick slab of granite while enjoying The Great Outdoors?